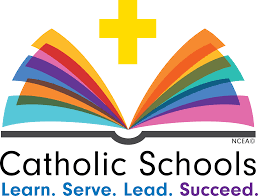 Catholic Schools Week is an opportunity to celebrate the incredible gift that Catholic Schools offer in the education of all who are open to the Good News. Interested in learning more? Please contact one of our six schools: St. Ann’s Academy (K-12 Kamloops), OLPH School (K-7, Kamloops); St James (K-7, Vernon), Sacred Heart (K-7, Williams Lake), St. Ann’s (Quesnel, K-7), as well as BC’s only K-12 Catholic Distance Learning option, ASCEND Online.